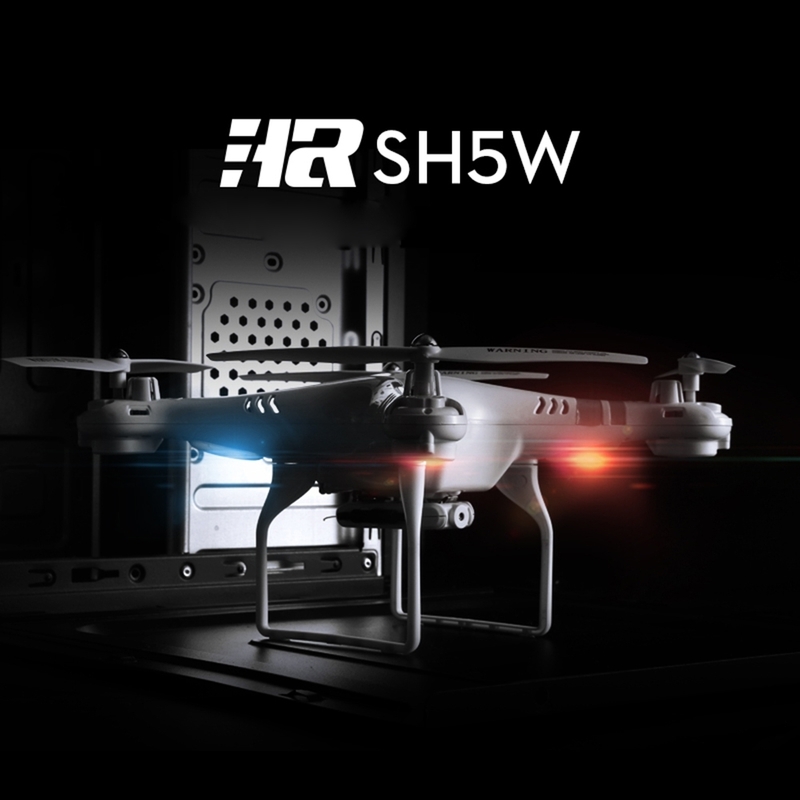 Still hesitate to choose a right drone? Hey guys, don't worry! 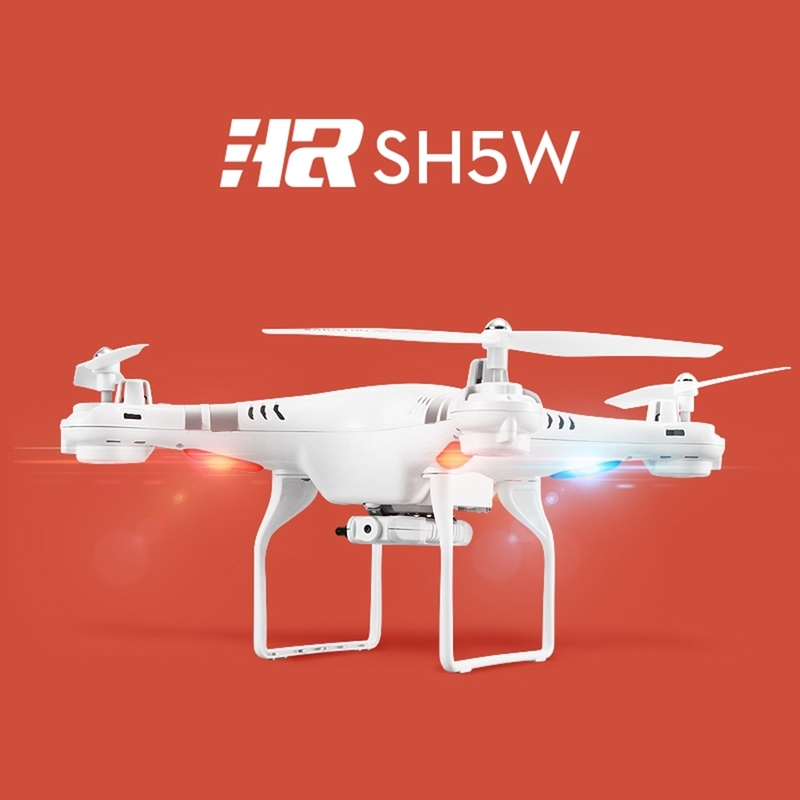 Here we particularly recommend SH5W RC quadcopter to you! 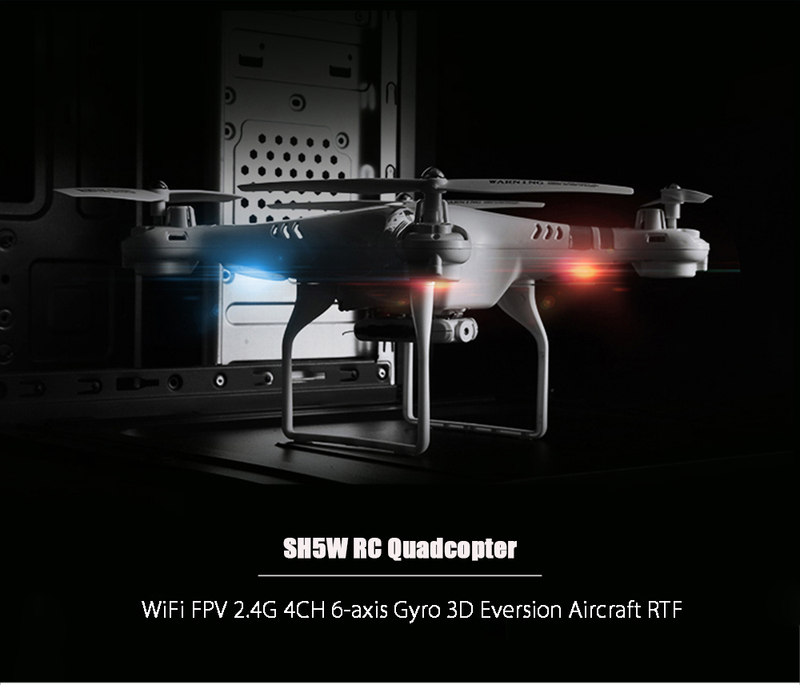 This drone will give you an extreme experience with multiple functions, such as WiFi FPV real time transmission, headless mode and 3D eversion, etc. 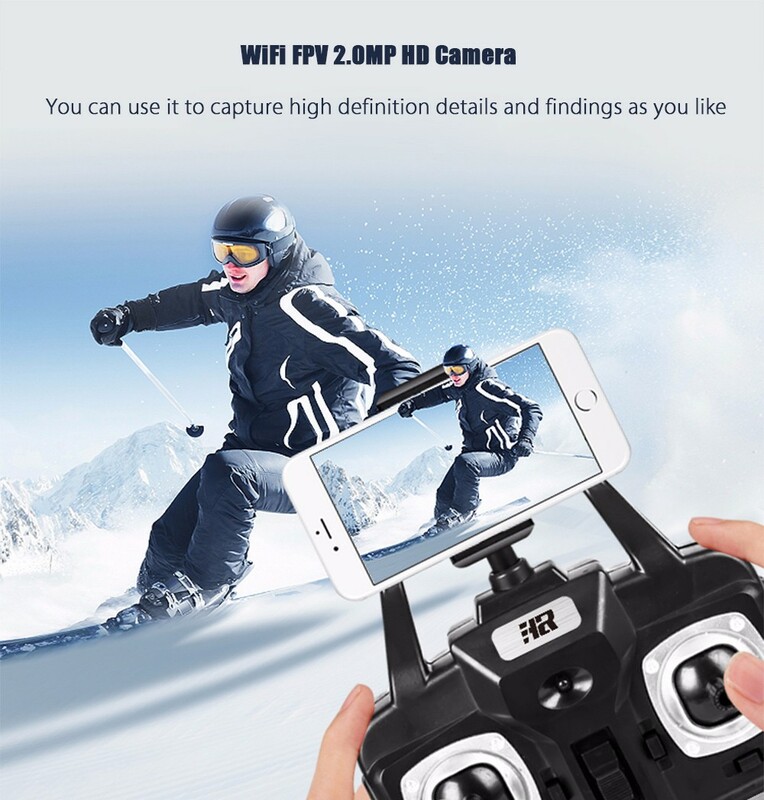 - With WiFi FPV 2.0MP HD camera: you can use it to capture high definition details and findings as you like. 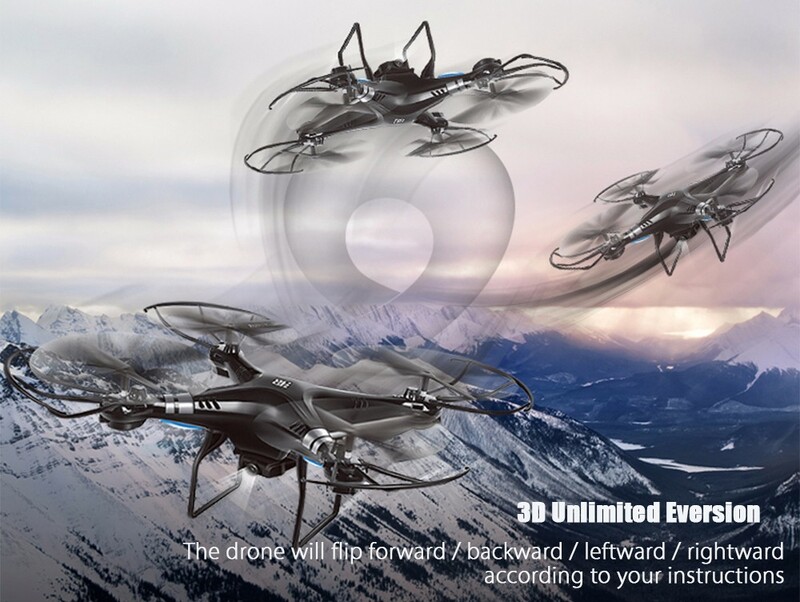 - 3D unlimited eversion: the drone will flip forward / backward / leftward / rightward according to your instructions. 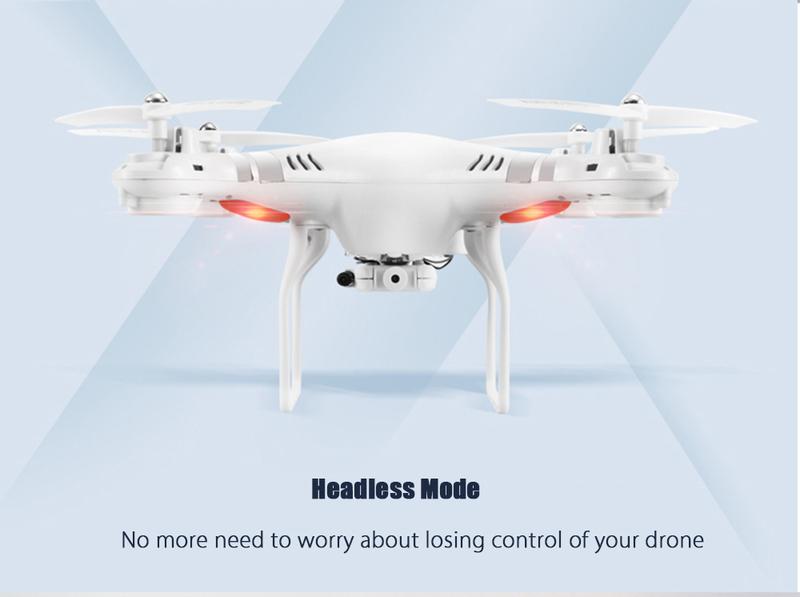 - Headless mode: no more need to worry about losing control of your drone. 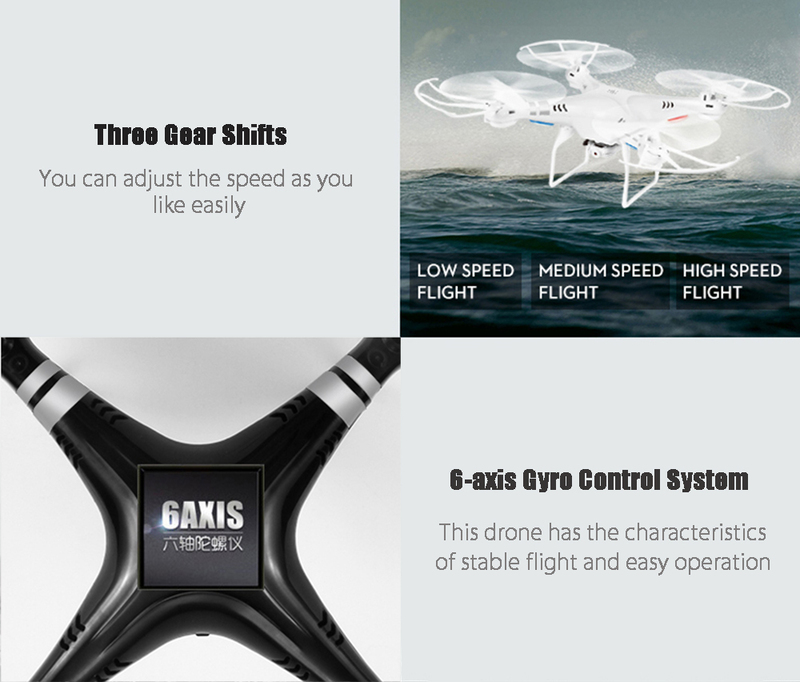 - 6-axis gyro control system: with built-in 6D gyro system, this drone has the characteristics of stable flight and easy operation. 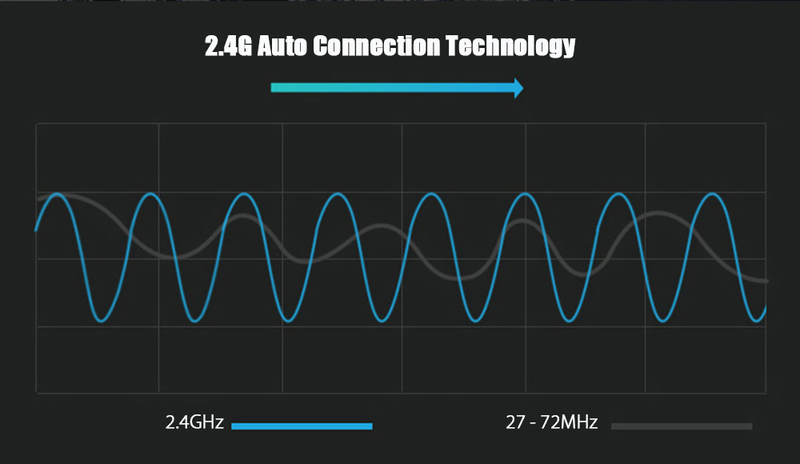 - Three gear shifts: equipped with high, medium and low speed modes, you can adjust the speed as you like easily. 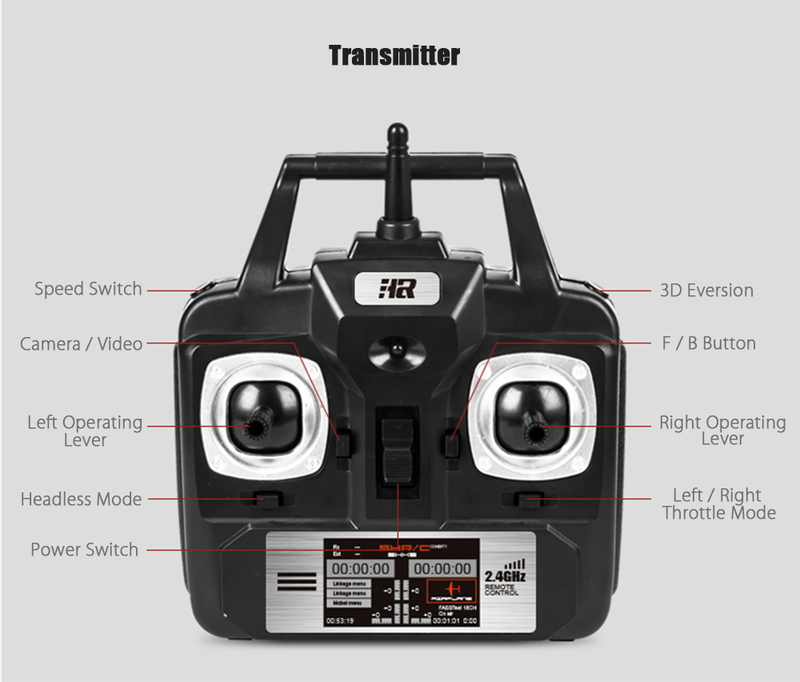 - Long in remote control distance: adopts 2.4G auto connection technology, its remote control distance is about 120 meters. 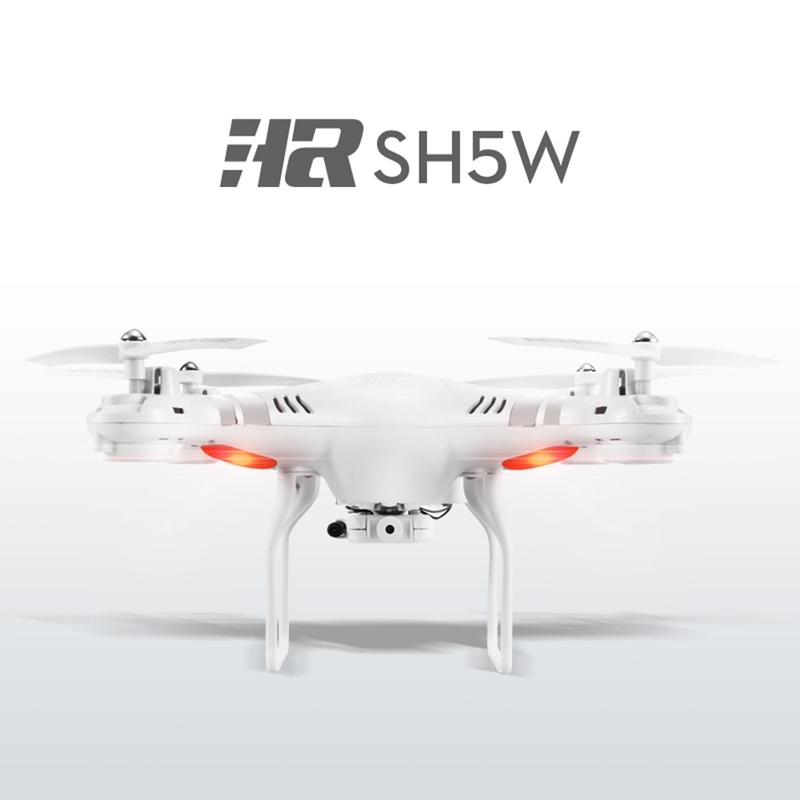 - Controlled lighting: the drone will shine in the darkness which is good to show you the right flying direction. b.) We delivered the wrong item. (a) Stay Calm and Contact Us. In the event of of you want to complaint and request for return or refund, please stay calm and contact our Whatsapp Customer Service team at 016-2927568 or Arbirage@gmail.com. Our support team available Mondays – Fridays, 9am – 6pm . (b) What do we need to verify that the item is allowed for exchange or return? In most cases, we will need your help to get a few photo or video (handphone standard is sufficient, no need studio photography. ) of the item, show us where is the problem and we will get it processed. Off course, we will need to know the order ID too. 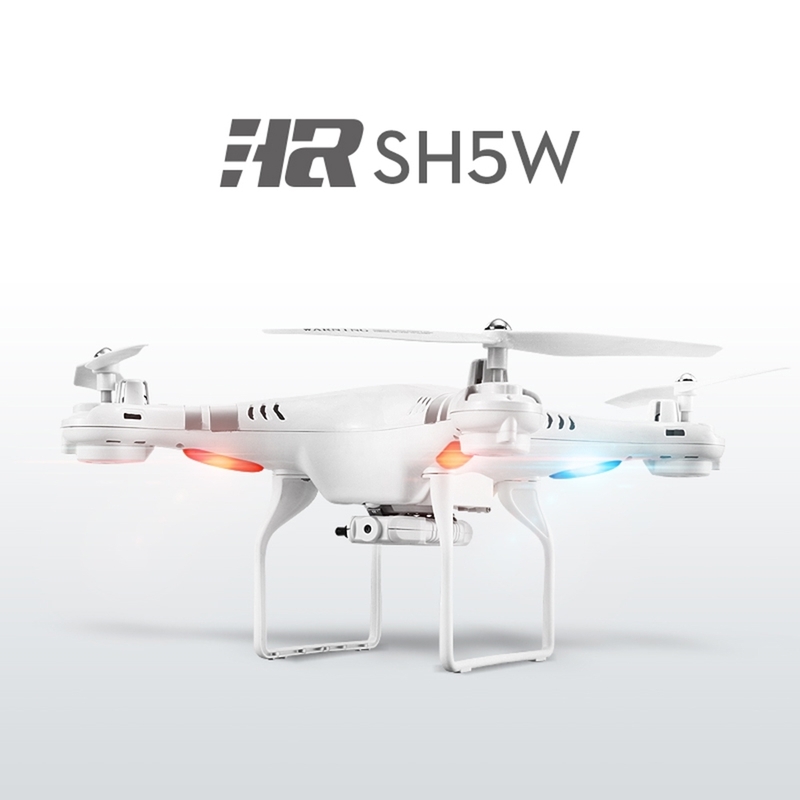 You will be responsible for paying for your own shipping costs for returning your product. Shipping costs are non-­refundable. However, we will be responsible for the shipping cost if we had sent a wrong/defeat product to you.